For the design and supply of beautiful natural stone fireplaces, architectural masonry, and natural stone flooring, contact ASL Stone Company, Bolton-by-Bowland, Lancashire. Director Shaun Lloyd has over 30 years experience in natural stone. 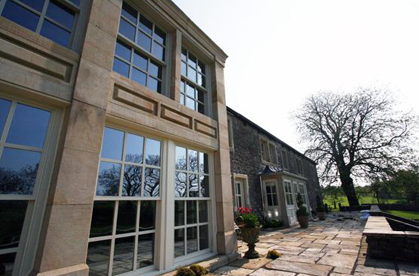 ASL stone company specialises in architectural sawn stone such as sawn heads / cills, mullions and quions and architectural fireplaces. 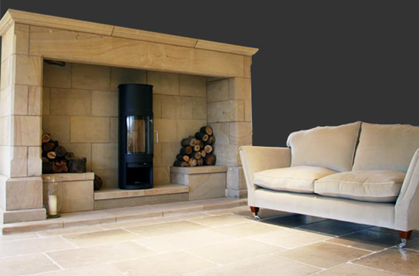 ASL Stone Company create a range of beautiful natural sandstone fireplaces and fire surrounds. 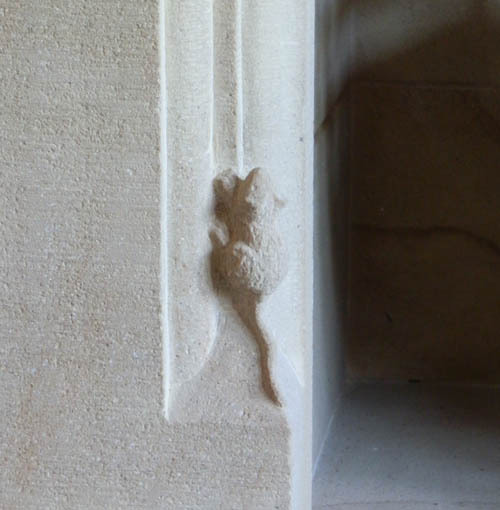 We use natural stone from our local quarry to create a wide range of building materials and architectural masonry. Natural flagstones can be cut to individual design requirements and Cabochons are available to make a unique floor. With its deep family values of supplying quality products, together with unrivaled service within the stone industry, ASL Stone Company offers high quality expertise. Here at ASL Stone Company, we hand craft a wide variety of natural stone fireplaces, from traditional designs to contemporary. We can also supply multi-fuel stoves and wood burners. 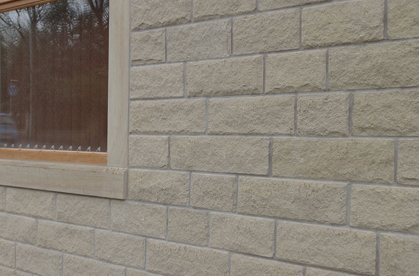 We undertake a wide variety of architectural masonry including Heads, Cills, Jambs, Quoins, and Mullions. From traditional finishings to modern and contemporary. We are able to supply a range of walling and building stone to suit any project. All our stone is locally sourced from quarries around the Ribble Valley. Need something special? 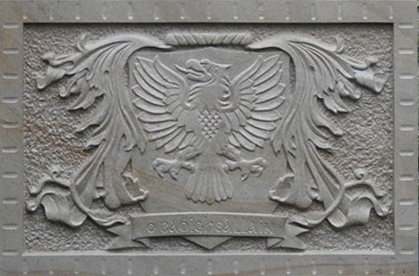 We have supplied a range of commissioned stone work, including this commissioned family crest which is hand carved from stone.